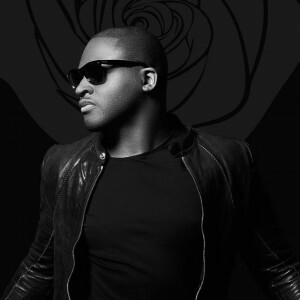 London-based singer songwriter Taio Cruz has returned with a brand new single. ‘Do What You Like’ dropped onto digital retail outlets across the planet a short time ago, giving audiences the first taste of a new studio album, due later in the year. “It’s a throwback to the ’80s, but with modern production,” the singer says of the new single. “I wanted to start with a song that’s a little different for me. It’s slower, cooler, funkier, a little more live sounding and with more vocals than most of the music I’ve done in the past. It feels more organic. A full remix package of the single is due on Friday July 10.